One of my favourite menu items of all times is, in my humble opinion, one of Scotland’s most under-rated food heroes. 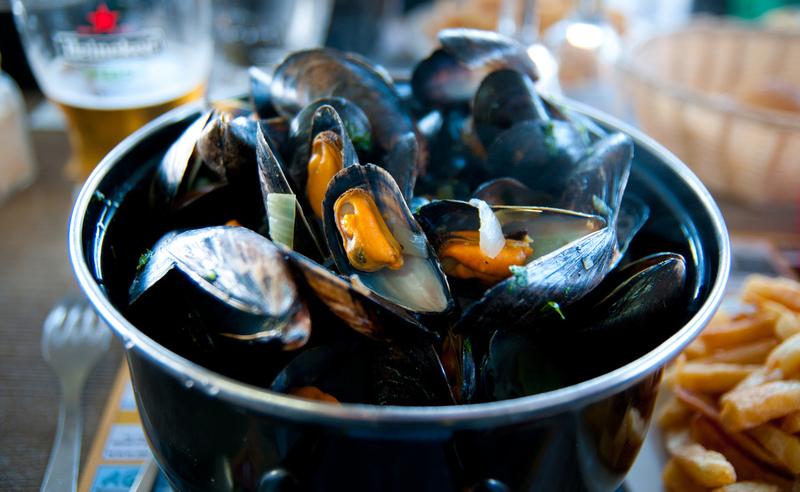 Low in calories but packed full of protein, the wonderful Scottish mussel is one of the most nutritionally dense foods on the planet. 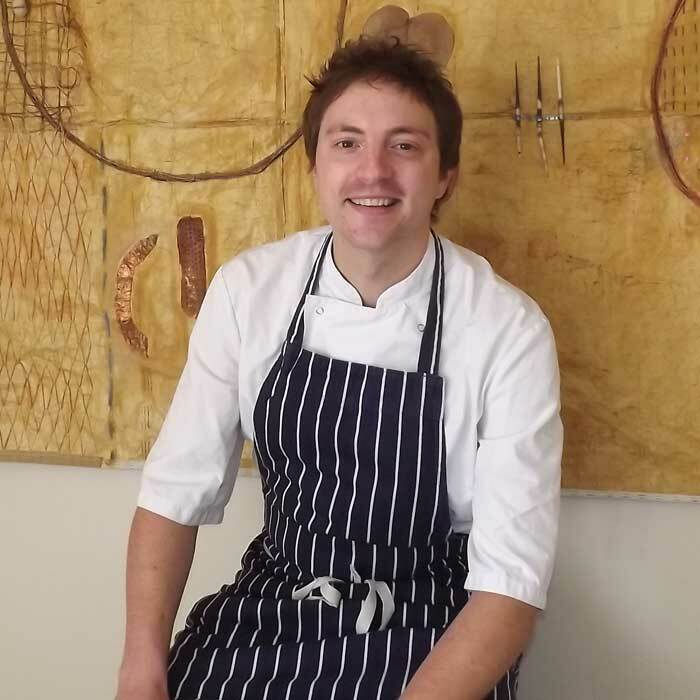 Offering high levels of vitamins C and B12 as well as thiamine, zinc, iron and folic acid, they are also high in long-chain fatty acids which we’re being told to get more of due to the amazing impact they have on improving brain function – always good news for an ageing chef – and immune systems. However, it is their plump, fleshy bodies and sweet, juicy taste which has guaranteed mussels a constant place on my menu and in all of my years in the kitchens I’ve yet to find a more adaptable ingredient that crosses over into so many global dishes. Think about it; this is an ingredient which is as delicious as the star of a spicy Thai broth as it is stirred through an Italian Spaghetti or bringing their distinctive flavour to an authentic Spanish Paella. For me though, they come into their own when served simply with some garlic, shallots and a splash of white wine. For a mid-week family tea with a difference try frying off some onion with strips of smoked bacon and using this alongside shelled mussels and a strong Scottish cheddar as a topping for a homemade pizza. Packed full of flavour and goodness, this is a great way to get kids eating shellfish. My two love it although I have to say, I will happily fight them for the last slice! When I talk about mussels as an easy option for family dinners I usually get a few raised eyebrows but kids love the not-so-fishy taste and as far as hand-foods go, you can’t beat the theatre of pulling a mussel out of it’s glossy, blue-black shell. They’re often used as a starter but I say pop a giant bowl in the middle of the table and let everyone get stuck in – plenty of crusty bread, some homemade chips and you’ll soon be serving it up as one of your staples. I think people are put off with the thought of cleaning the wee ‘beards’ away but nowadays they arrive at the fishmonger’s counter a lot less hairy than they used to! Soak them in some water for a few hours, pull the beards out and give them a wee rinse – remember to throw away any open ones at this stage. After this they’ll cook in a big pot with a lid in literally two or three minutes; you can add all sorts of great flavours here and they are sensational with cream and a splash of wine or cider.